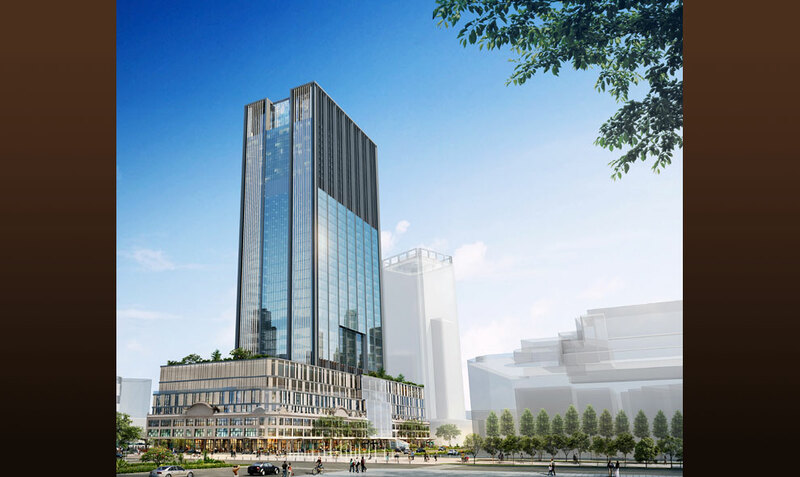 The hotel will be part of SATRA TAX PLAZA, a 40-story, multipurpose commercial complex under construction on the site of the former Saigon Tax Trade Center. The complex, situated in District 1, one of the city’s prime locations, will offer direct connection to the Ben Thanh-Suoi Tien metro line currently under development. It is about six kilometers (3.7 miles) north of Tan Son Nhat International Airport, the nation’s major gateway. Facilities will include 250 spacious guest rooms, Japanese restaurants, all-day dining, rooftop bar, multipurpose banquet/meeting rooms, gymnasium and outdoor pool.